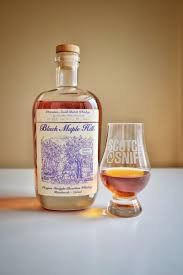 Spirits Black Maple Hill Oregon Small Batch Bourbon - Royal Wine Merchants - Happy to Offer! 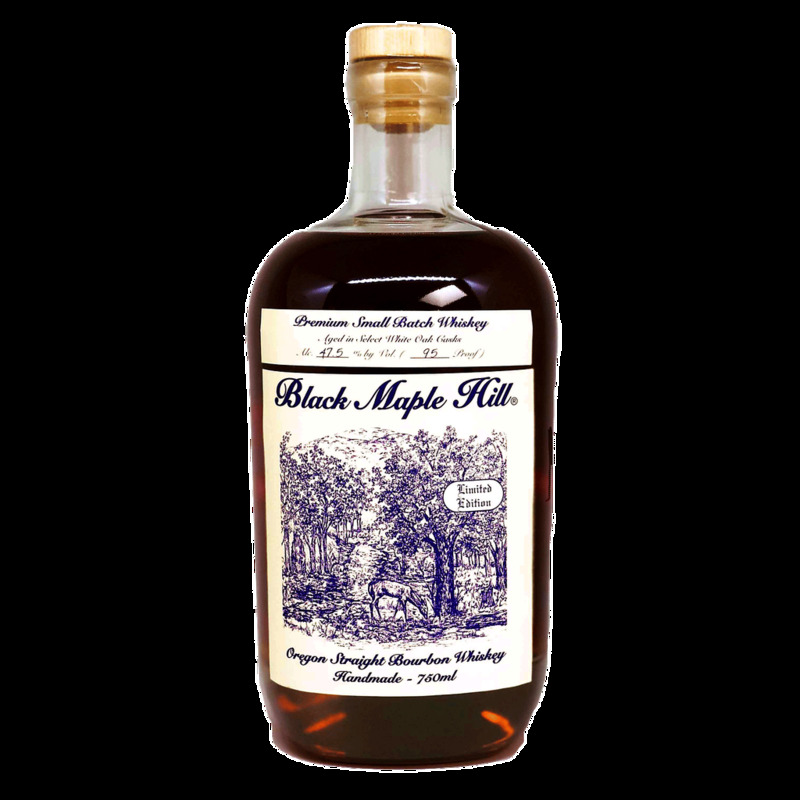 Black Maple Hill whiskey is a line made by Kentucky Bourbon Distillers that features long-aged and special runs of whiskey. The Black Maple Small Batch is the first bourbon that does not carry an age statement. It is a blend of bourbons averaging 8 years.